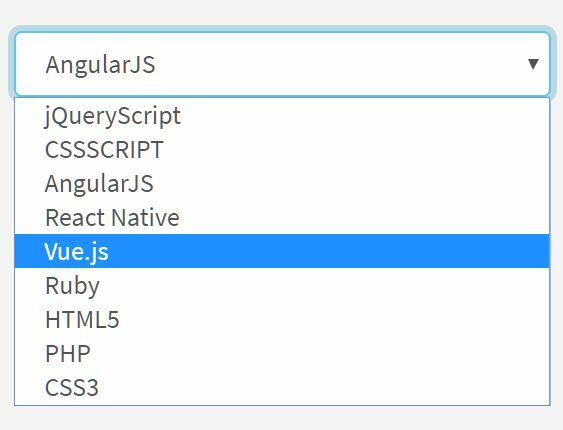 Latest jQuery Plugin updates are listed here. 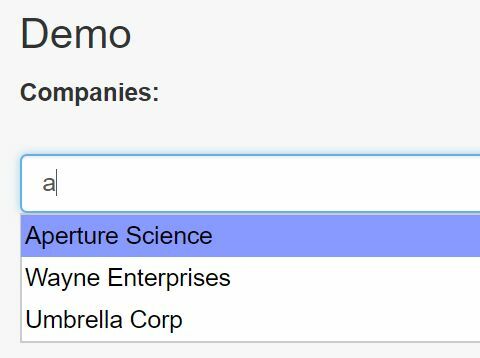 For each plugin there is a link to the download page, a link to the demo page and a preview image. 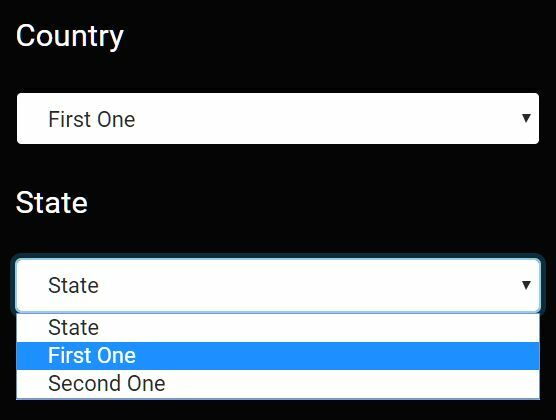 Page 1 .
popSelectOptions is a really small jQuery plugin for dynamic dropdown list that dynamically loads and populates a select element with options defined in a JS array. 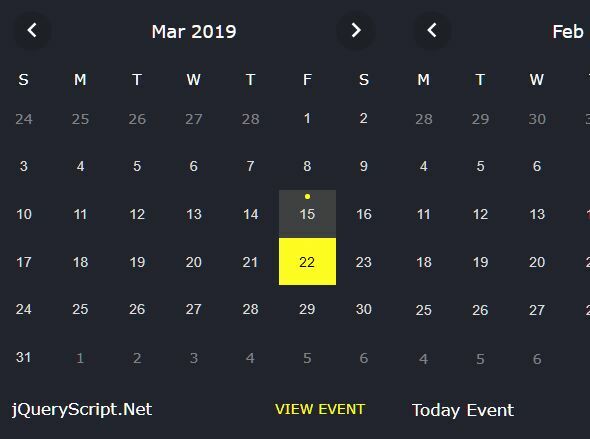 A simple jQuery based terminal emulator that makes it easy to create command line interpreter for your website or web application. 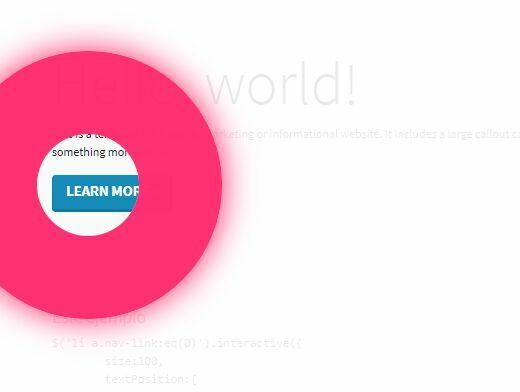 tooltipify is an alternative to the default browser tooltip that allows to create animated tooltips with slide in or slide out effect using jQuery and CSS. 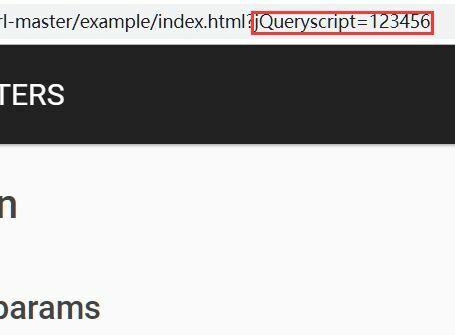 A simple static jQuery load more plugin that hides overflowing elements in an HTML container (e.g. 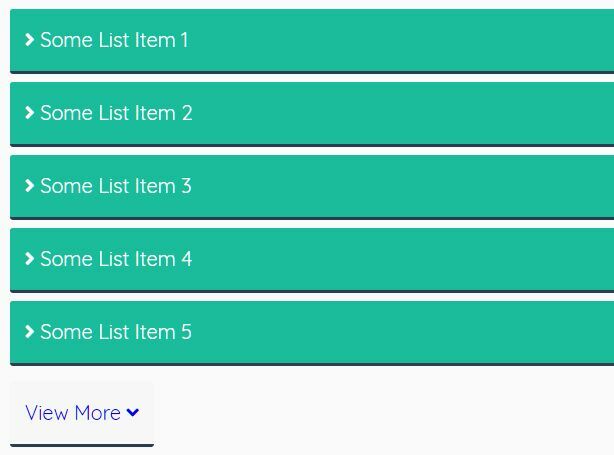 unordered list) and reveals the hidden items on demand (by clicking on the trigger button). 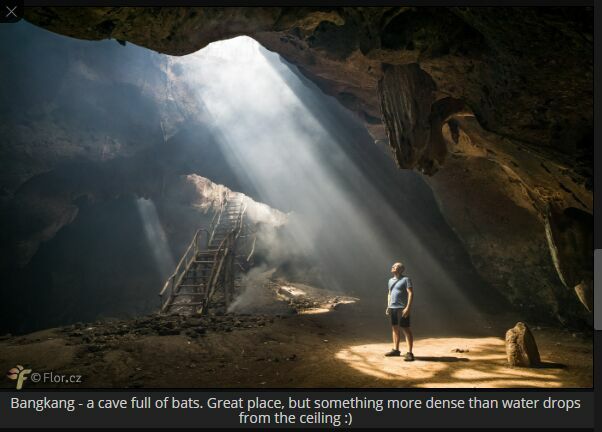 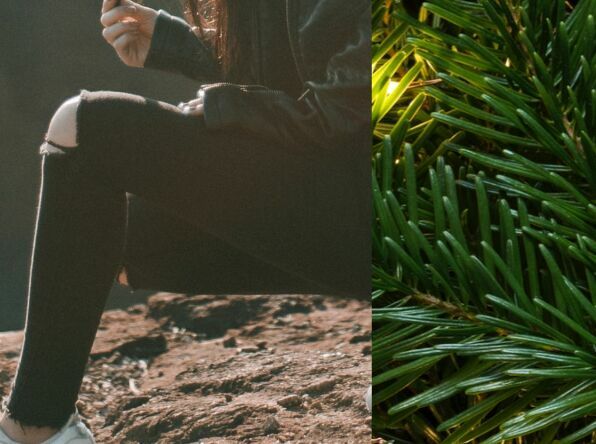 Justified-Gallery is a simple and fast jQuery plugin that automatically adjust the width and height of your images to create a justified image gallery on your web site. 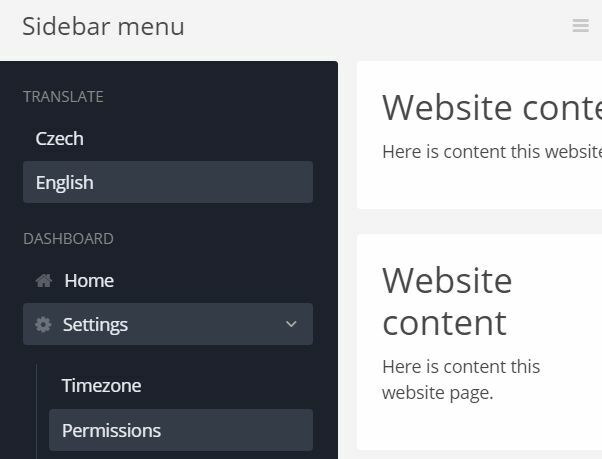 A smart, SEO-friendly navigation jQuery plugin that automatically transforms a nested HTML list into a fullscreen, mobile-friendly, multi-level navigation menu. 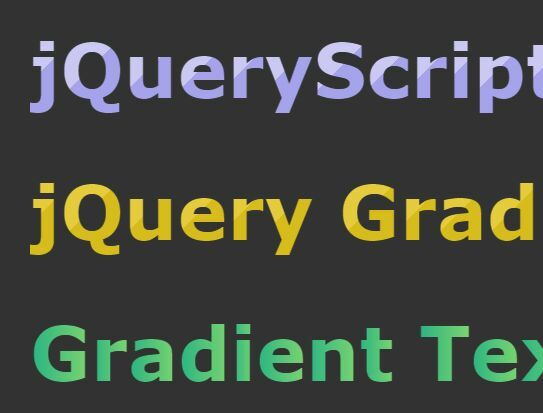 GradientLetter is a small jQuery plugin to create gradient text that applies CSS Gradients to each letter in the text. 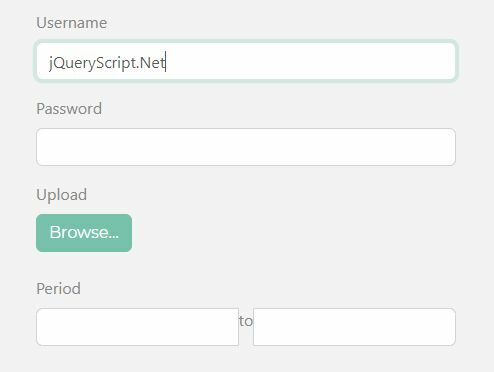 jQuery is used to split your text into letters. 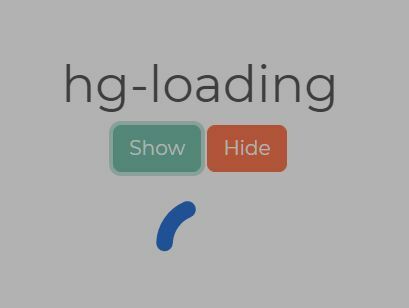 hg-loading is a simple jQuery loader plugin which displays a customizable loading spinner when waiting for something to be loaded in the document. 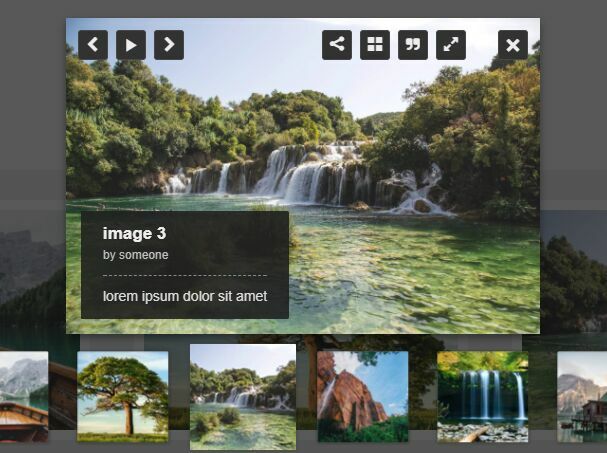 Simple Scroll Gallery is a lightweight, flexible, responsive, interactive jQuery Photo Gallery plugin created for desktop, tablet, and mobile. 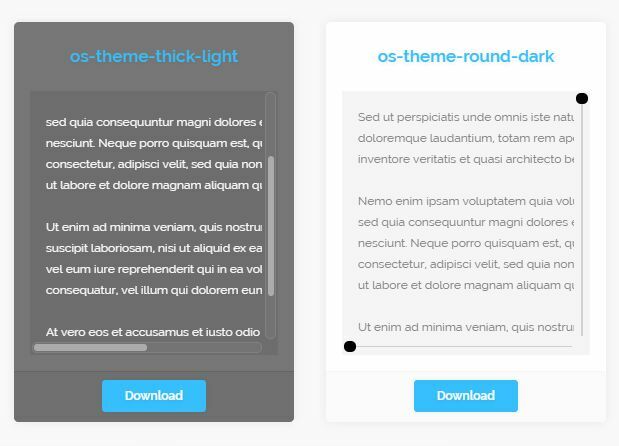 LC Lightbox is a responsive, flexible, powerful, mobile-friendly jQuery image viewer & gallery lightbox plugin for modern web design. 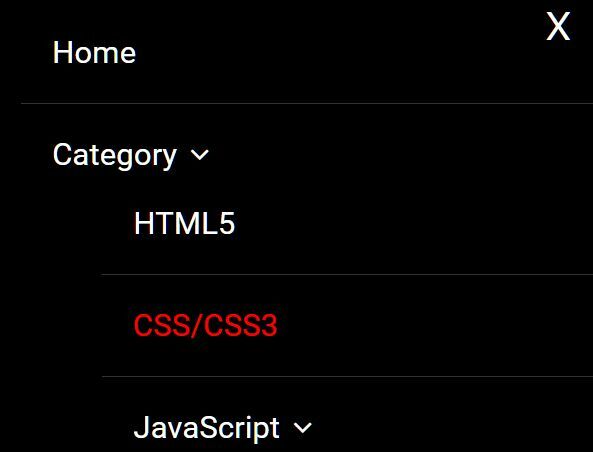 FilterSelect is an extremely simple cascading dropdown (aka dependent dropdown) plugin that automatically shows/hides select options depending on the value of other select elements.